So, while sticking to your normal household routines might be convenient and simple, it might be slowly killing the spark between you and your partner. From time to time, it is advisable to tackle a "novel and challenging activity" together. But, with the high cost of living, it can be difficult to find the spare cash to go out and share in new experiences. For those with backyard space, make the most of the summer season by spending a night under the stars. For active couples, challenge each other to a sports match. It could be as simple as kicking a ball around or as elaborate as creating a mini-golf course or attaching a basketball hoop to a wall. 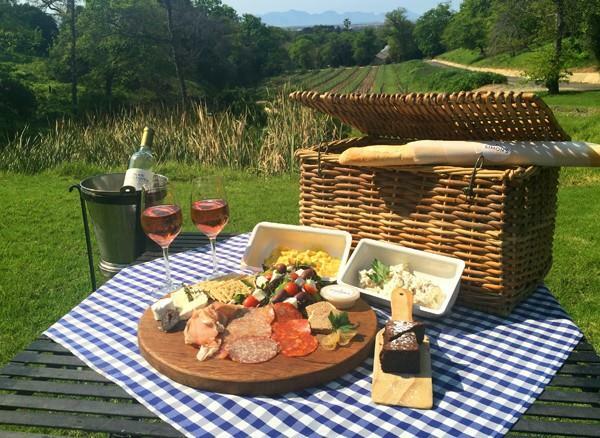 Of course, there's also the standard option of laying out a picnic blanket and enjoying a meal together. To keep the fun alive, bring out a pack of cards or some board games. To keep the fun alive, bring out a pack of cards or some board games. The way to some people's heart is through their stomach. Spend an evening cooking a meal together and settle down for a candle-lit dinner where the two of you take some time to reconnect. For an element of flirtatious fun, throw in a blind tasting where you blindfold your partner and challenge them to identify the foods you feed them. 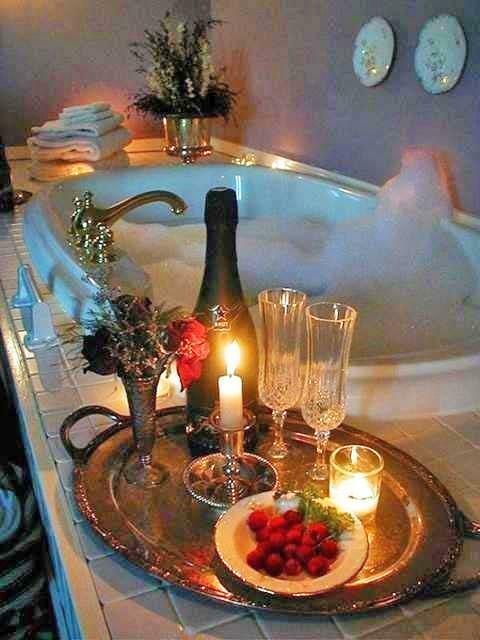 To rekindle the romance, partners with similar water temperature preferences (and with a large enough bathtub) can spend an evening immersed in bubbles, surrounded with candles, and a flute of champagne in hand. If this idea appeals to you but your bathtub proves too small, you could always invest in an outdoor hot tub or install jets in your swimming pool - as a bonus, both options hold the potential to increase the value of your home. Spend an evening immersed in bubbles, surrounded with candles, and a flute of champagne in hand. Revisit the early days of your dating years by tucking in for some good old-fashioned pillow talk. 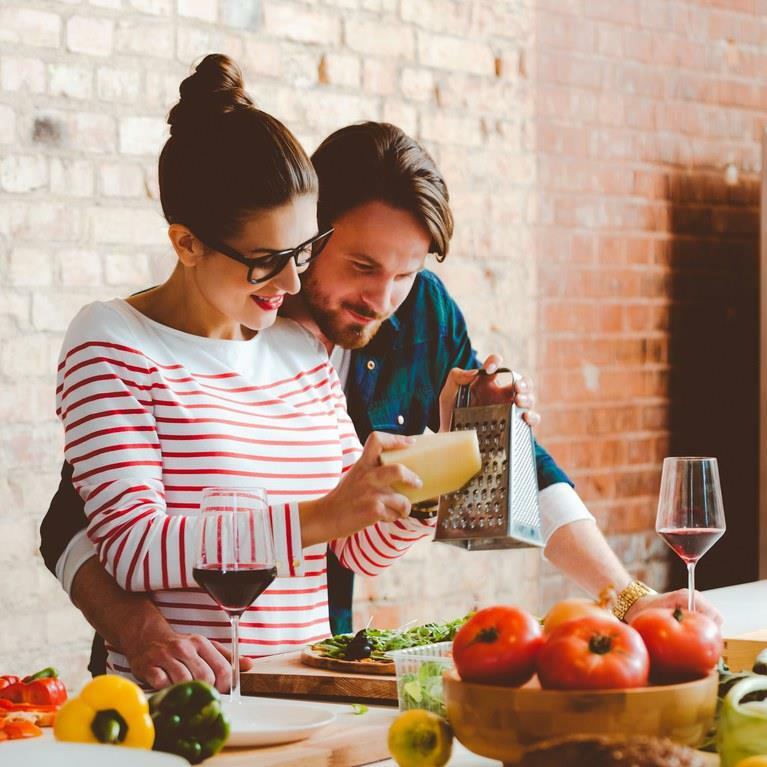 For those struggling to think of what they could talk about, there are various online couple questionnaires you could go through to rediscover what makes your partner tick. If you both happen to be bookworms, you could read aloud to each other from a novel you've both been meaning to sink your teeth into. Revisit the early days of your dating years by tucking in for some good old-fashioned pillow talk. It can be difficult to work up a spark in a home that only causes arguments between the two of you. "If your property is making it complicated for you and your partner to get along, then it might be time to start searching for a new home before the property pulls you apart. Real estate is so much more than just a financial investment. If your property doesn't suit your needs, consult with a real estate professional who can find you a home within your budget that is better suited to your lifestyle," says regional director and CEO of RE/MAX of Southern Africa, Adrian Goslett.